This handy switcher acts as an on-the-fly switcher to expand your tonal options. 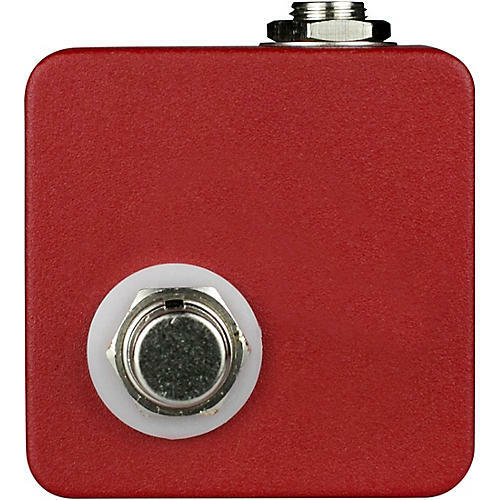 Use the new Red Remote with select JHS Pedals to remotely activate the on-board toggle found on the pedal itself. By connecting the Red Remote to a Red Remote-equipped pedal with any 1/4” instrument cable, this essentially acts as an on-the-fly switcher to give you more tonal options in any setting.